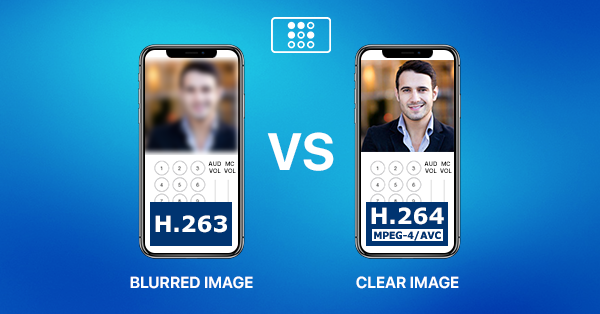 SIP driver in iRidium pro supports H.264 codec. Now you can use practically all kinds of video intercoms in your projects. The image quality is amazing! See and test it yourself. Amazon Alexa Can Be Added to a Project without iRidium Gate! 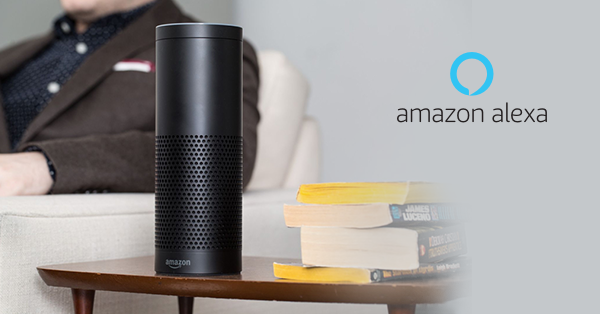 Grand news for fans of a voice assistant from Amazon. Now support of Amazon Alexa in iRidium pro is realized as a regular driver, that can be added to any license in the calculator in My account. iRidium server on the basis of any recommended hardware platform is required for Alexa work. More about setting at the link below. 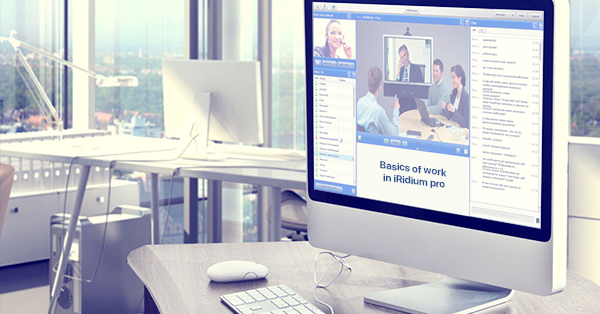 You know quite well that in iRidium pro you can use passwords to limit access to certain pages or functions. 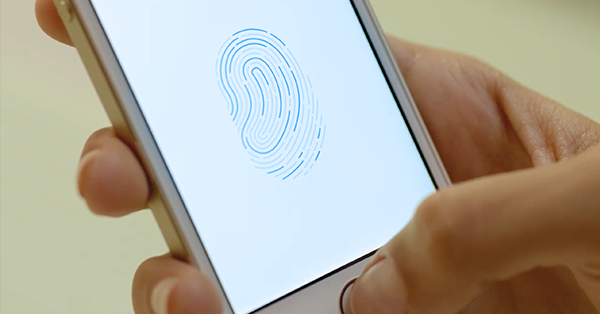 Now thanks to support of Touch ID your customers can scan their fingerprint instead of entering a password! The requirement here is that your customer’s mobile device support this function. Learn more at the link below. get bonuses after successful certification. You can read more and register for the course at the link below. 3 Months Left to Take Part in iRidium Awards 2019! 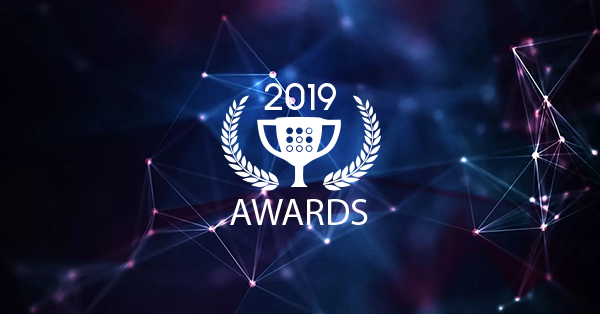 We continue to accept projects for iRidium Awards 2019 competition with iPhone ХS as the Grand Prix. We accept projects in 3 nominations: “Commercail automation”, “Home automation” и “Special solutions”. 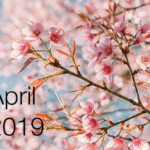 fill-in an application on our web-site till March 1, 2019. 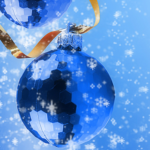 The Grand Prix is iPhone ХS and a credit of 500 USD for iRidium products. Winners in each nomination get prizes as well. Learn more about the terms and prizes on our web-site. 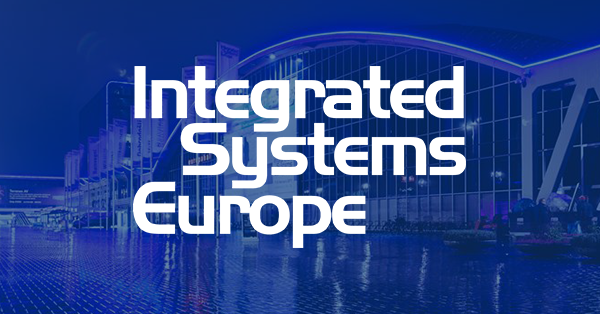 On February 5-6 iRidium mobile takes part in ISE 2019. 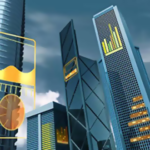 Traditionally we show all our major developments at ISE expo and this time is no exception. We’ll show iRidium server, solutions for hotels and congress halls, voice control, etc. You are welcome to visit our stand 9-F120. You can visit the expo for free, if you enter our invitation code 246588 during registration. We are glad to inform you that iRidium mobile company has become a technological partner of the State Research Center of the Russian Federation – the Institute of Medico-Biological Problems of Russian Academy of Sciences. 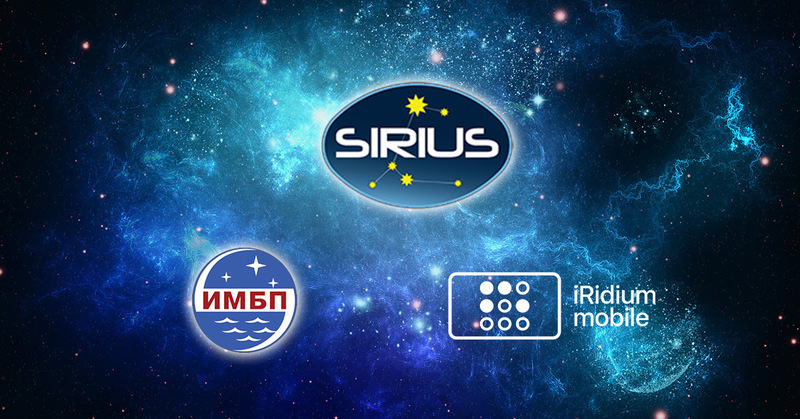 Cooperation with IMBP RAS is realized in the terrestrial experimental complex – “SIRIUS”, an international project. It’s a research of human phycology and work performance in conditions of prolonged isolation with an aim to support future research on the International Space Station and reduce the risks in the upcoming space research missions.